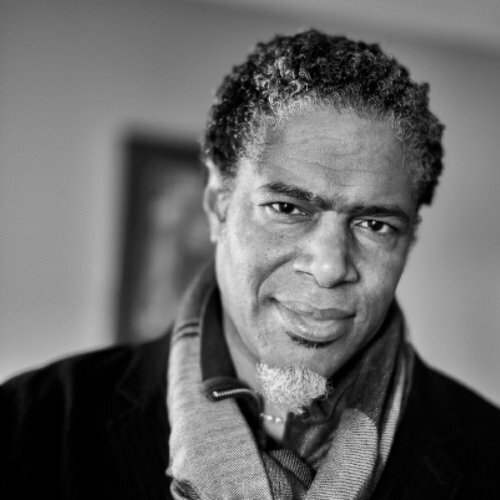 Ali LeRoi is an Emmy Award-winning writer/director/producer best known for his work on the critically acclaimed series, “Everybody Hate’s Chris”, and the “Survivor’s Remorse”. He has been nominated for five Emmy’s, a Golden Globe, as well as winning two NAACP Image Awards. Ali partnered with Ice Cube to develop the hit TBS series “Are We There Yet?” (based on the film of the same name) which was picked up by the network for an astounding 100 episodes in the groundbreaking 10/90 deal pioneered by Tyler Perry. Ali is an avid photographer and co-host of the podcast “Alias Smith and LeRoi” where he teams with comedian Owen Smith to interview celebrities from various facets of show business including John Ridley, Debbie Allen, and producer/director Reginald Hudlin. Ali has also served on the Board of the Producer’s Guild of America, as well as holding the current chair as President of The Humanitas Prize, a non-profit organization that awards and promotes the craft of television and film writers.